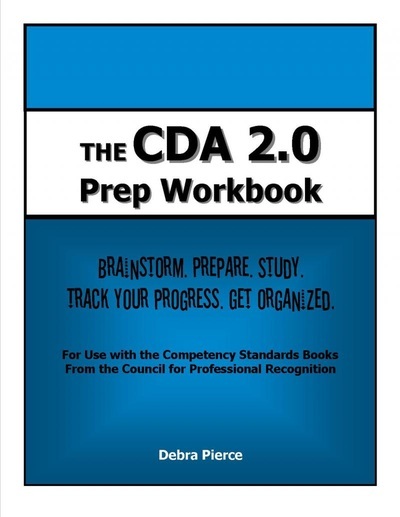 The CDA Prep Guide is moving into the 4th Edition! 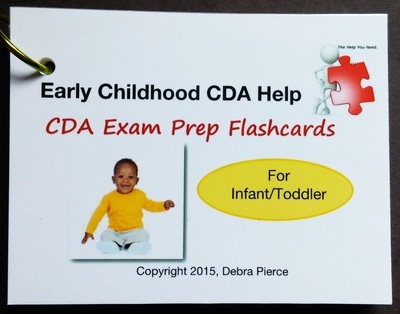 Contains all the same information as The CDA Prep Guide & all up-to-date! 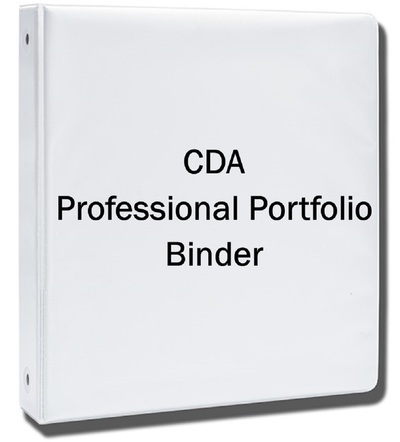 Click Here for Details about the CDA Prep Binders & MORE! Things have changed! The CDA Exam has been revised and is now taken at a Pearson VUE Testing Site and candidates will be meeting with a CDA Professional Development Specialist. There is a new Resource Collection, new Reflective Statements of Competence, and a Professional Philosophy Statement. These items will be placed into a Professional Portfolio. These changes may, at first, appear more confusing than before. This is not necessarily the case. The new process is a definite improvement in the way Early Childhood professionals are assessed and prepared for the workplace. CDA continues to be a great way to begin reaching your educational and career goals... and inspire a positive mindset for lifelong learning.